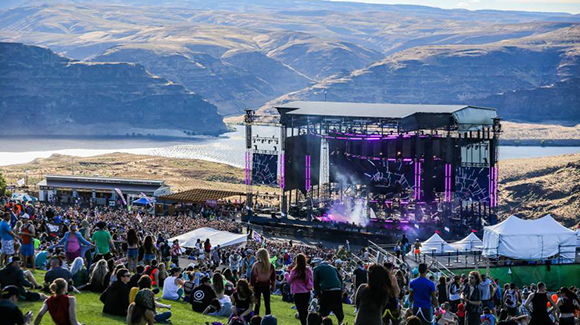 The Gorge Amphitheatre located on the Columbia River in George is a beautiful and perfect place for a music festival and whats better than the annual Paradiso Festival?! Bringing you the very best in live entertainment with the biggest Dance artists all on the one stage! The bass will be heavy and the energy high, as so many great acts come to wow the audience on Saturday 16th June! Book your tickets now for the 2018 Paradiso Festival – Saturday Admission and make your summer unforgettable! Don't miss your chance to be part of something special as PARADISO FESTIVAL RETURNS! Here's the second day and early bird tickets are NOW available.